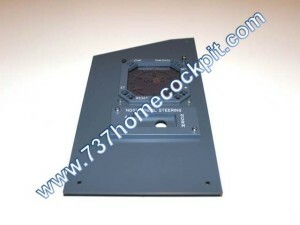 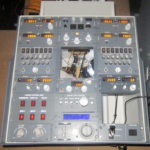 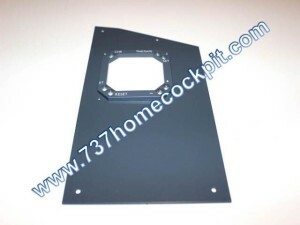 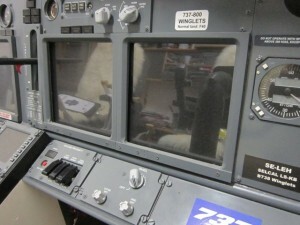 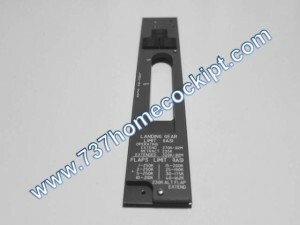 If you are interested to have it, please contact me at info@737homecockpit.com for more details and price. 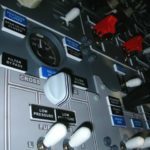 For my Cockpit I built some “Window Frames” in MDF & Alluminium useful for MIP decoration. 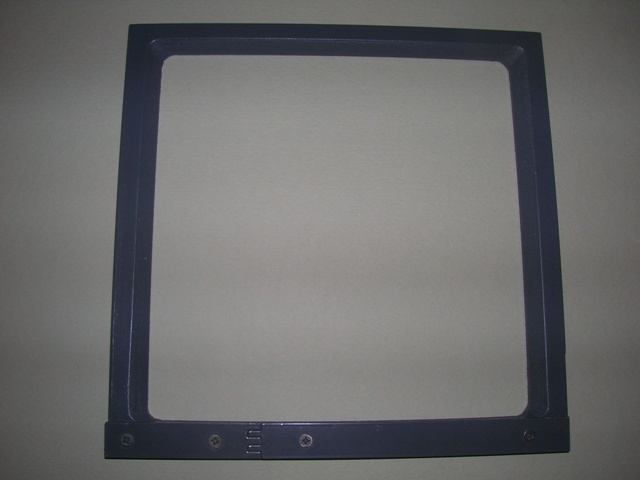 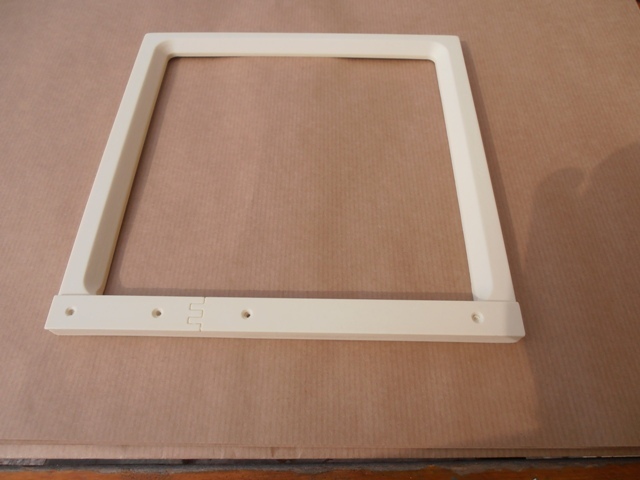 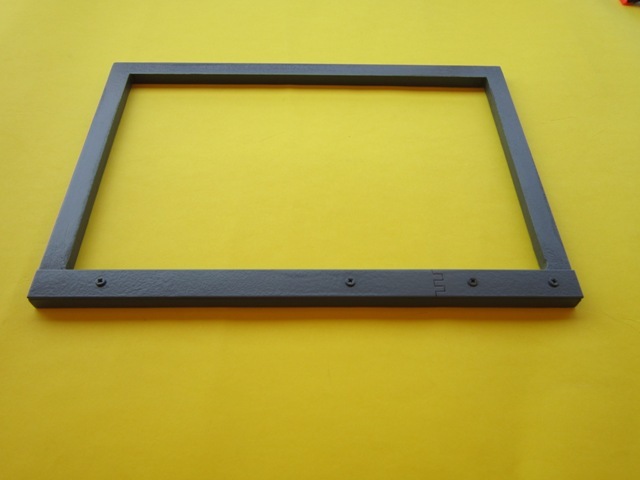 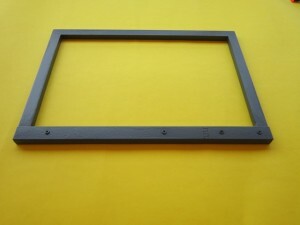 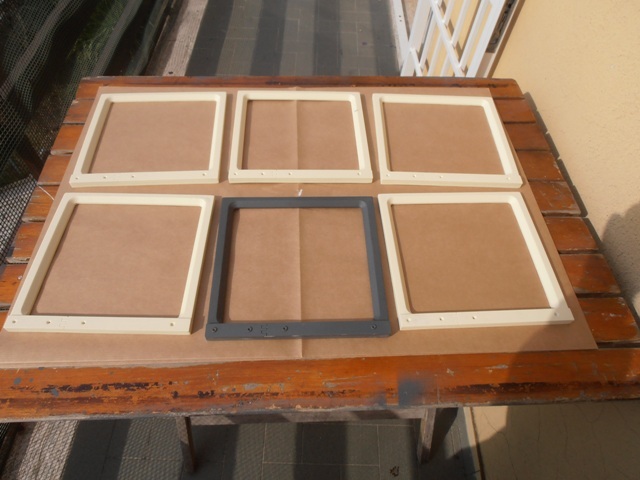 Now some spare parts are available for sale and on requested can be also built customized frames with your personal dimension. 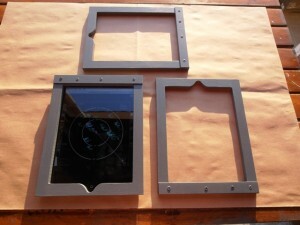 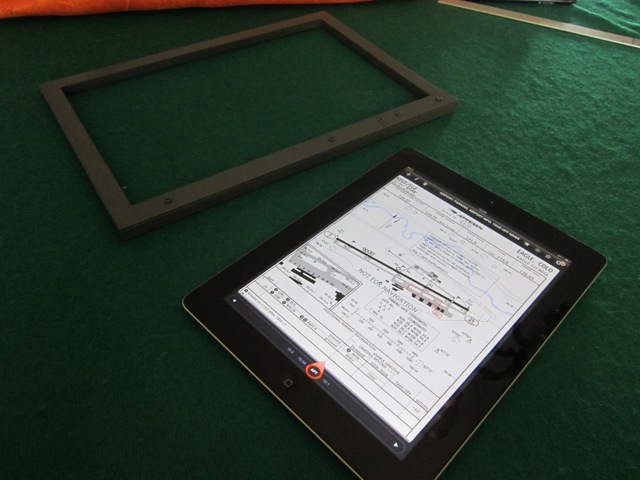 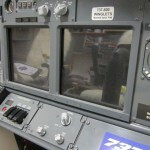 For my Cockpit and “on request” of some my friends, I built some “Customized Window Frames” in MDF & Alluminium useful for iPAD accomodation in the Cockpit. 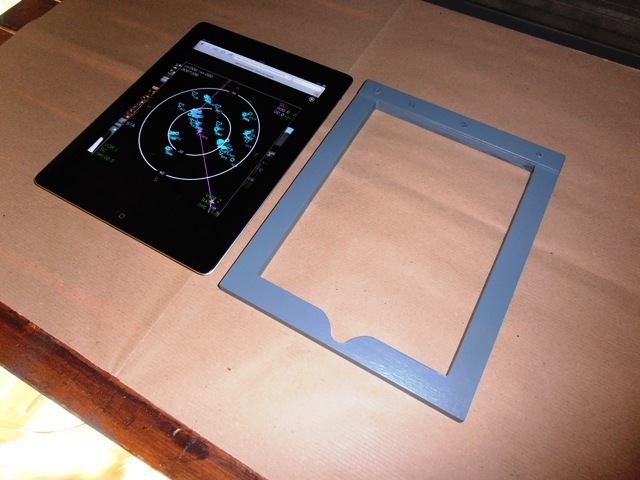 For my Cockpit and “on request” of some my friends, I also built a new version of some “Customized Window Frames” in MDF & Alluminium useful for iPAD accomodation in the Cockpit. 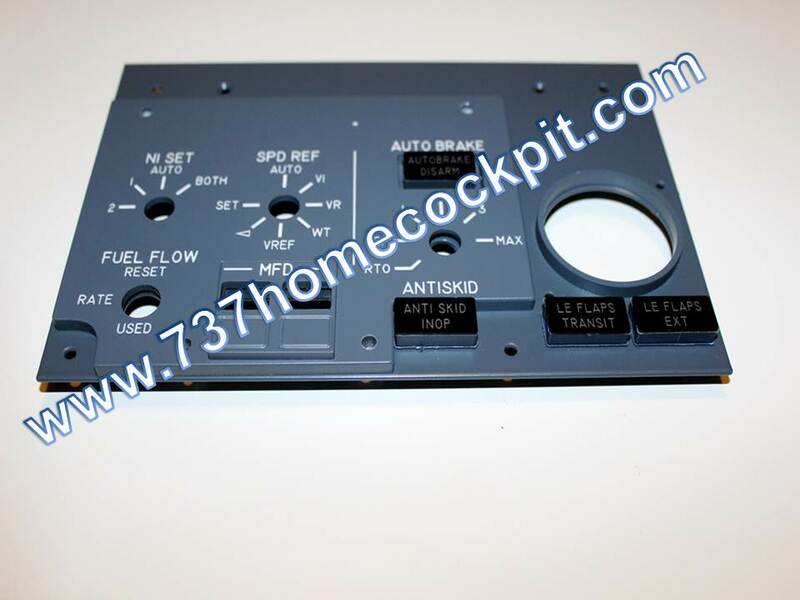 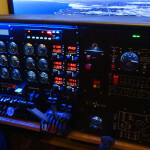 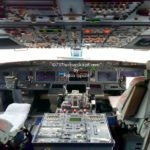 If you are interested to have this version 2.0, please contact me at: info@737homecockpit.com for more details and price.